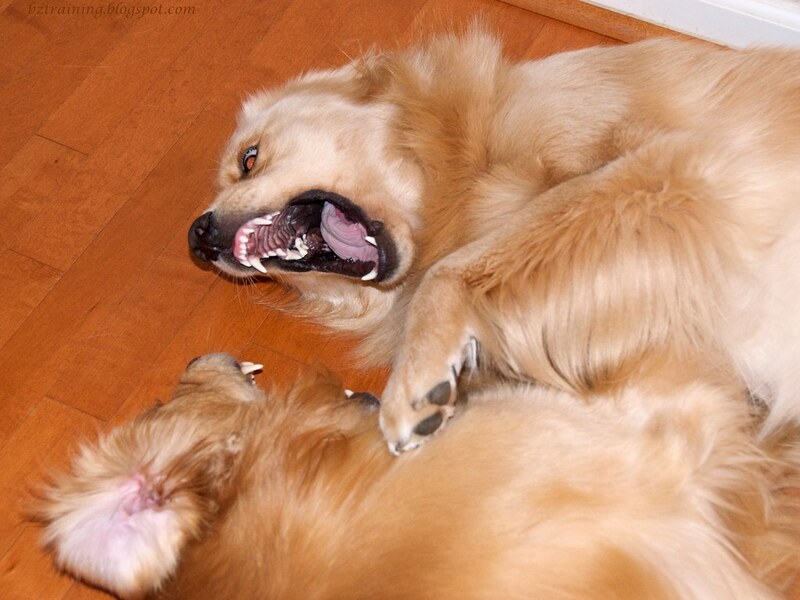 BZ Dogs: Wordless Wednesday - Huh? Daily Dog Challenge "#8. It's a Mystery - Interpret it any way you like, whether your dog is the next Sherlock Bones, is mystified by something he or she can't figure out, or does something that leaves you baffled! Shoot whatever idea comes to mind. Just have fun with it and share your photos!" I love the playing pic. They looks so rough and tumble. The 'mystery' prompt has still got me mystified! Love the bitey faces. Is that a sheep the boys are wearing? silly boys! 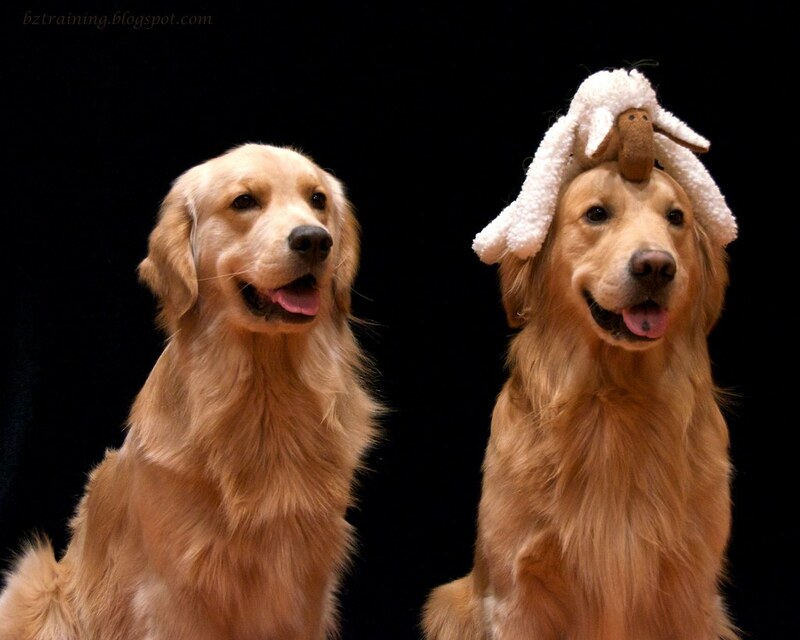 fighting over who looks better with stuffed toy on their head!? I'm still jealous over that Sherlock hat! 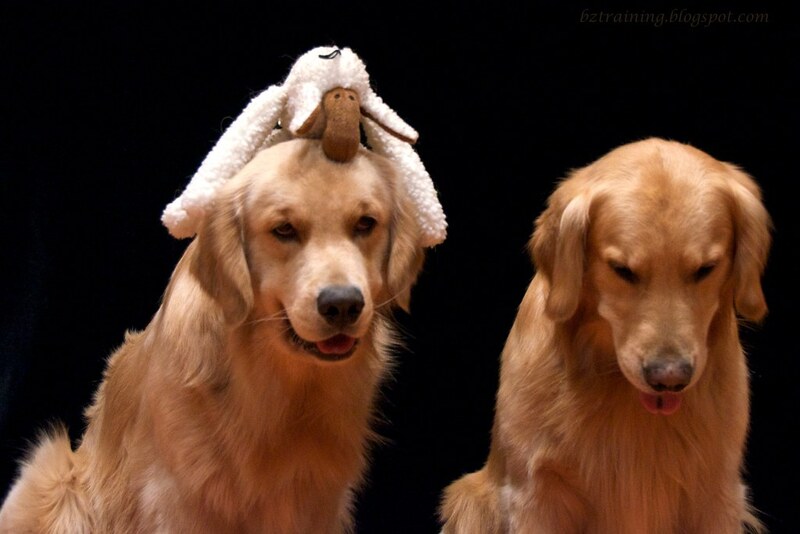 The sheep hat is awesome, though! Both of you fellows wear it well. Those teeth are something else! You had my Human laughing! 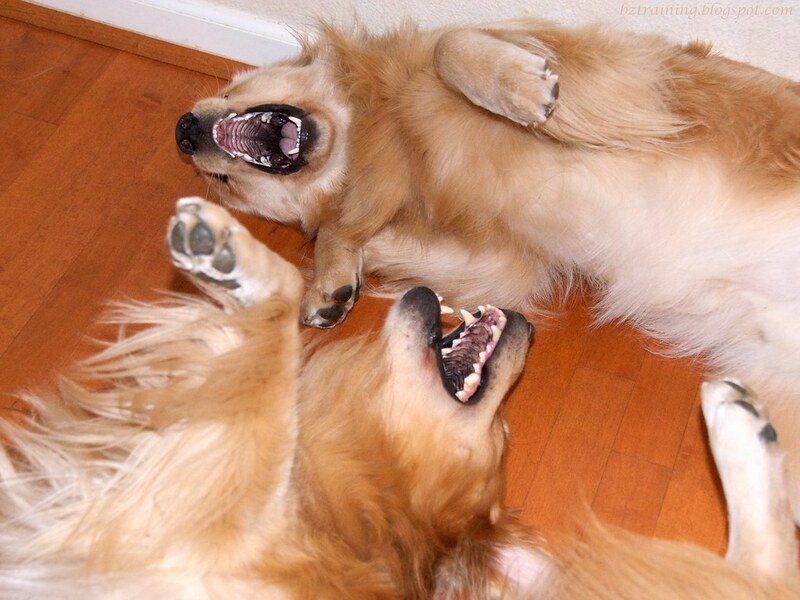 Your dogs are always having so much fun! Loved the pictures, looks like you're having fun! I LOVE the lamb shots! !